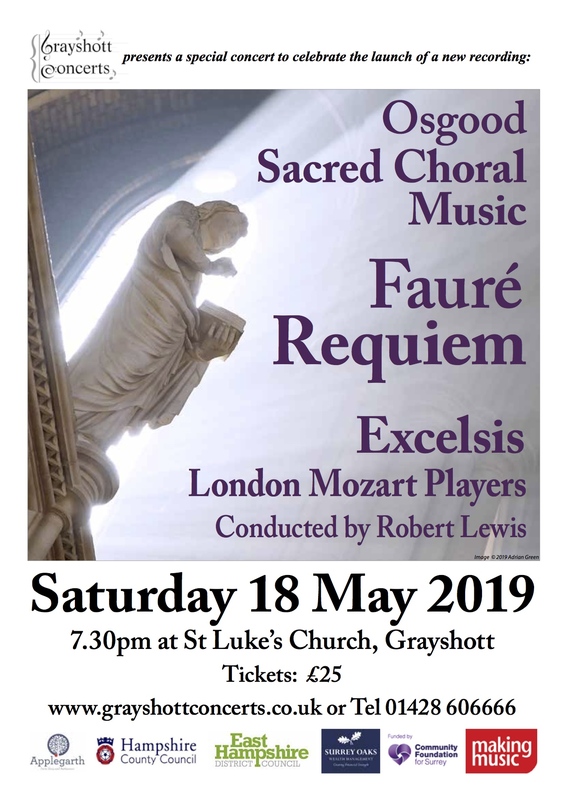 As well as a performance of the Faure Requiem, Excelsis will be performing a selection of music by the very talented local composer Clive Osgood. His music has recently been recorded by the choir and the London Mozart Players and will be released on the Convivium Records label in May 2019. This entry was posted on March 17, 2019 by Barbie McSean. This entry was posted on March 4, 2019 by Barbie McSean. Come and Sing Rehearsal – Recruiting For All Voice Parts! This entry was posted on January 30, 2019 by Angela Hook. 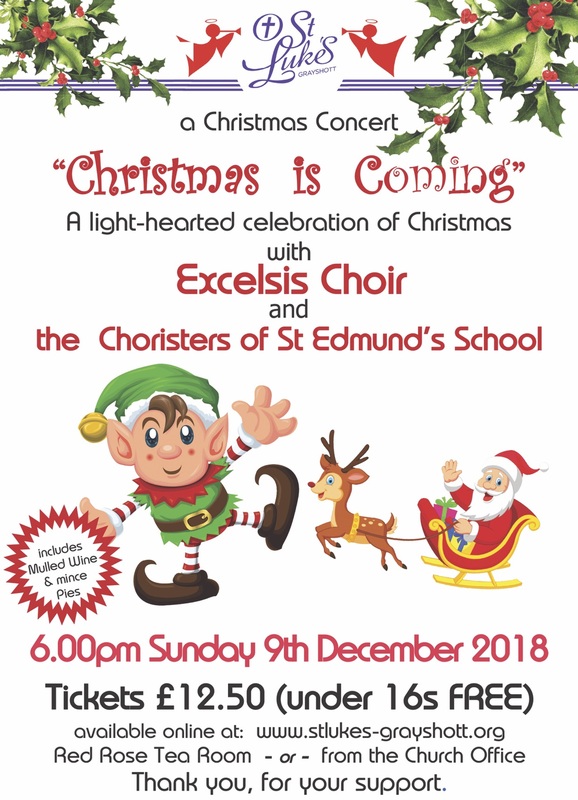 A Concert of seasonal music and readings which will appeal to everyone! This entry was posted on November 5, 2018 by Angela Hook. Join us at this short concert for an eclectic mix of music! The concert is free and there will be a retiring collection. This entry was posted on May 26, 2018 by Angela Hook. 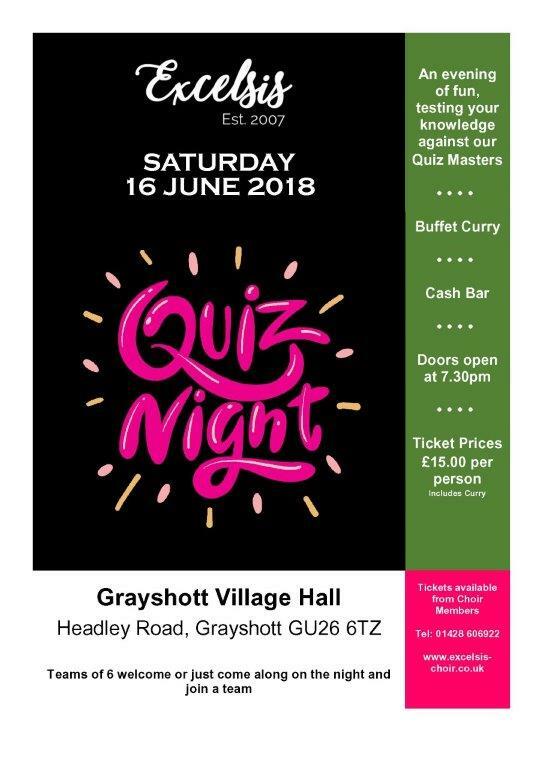 Come and join us for our quiz night – fabulous buffet curry included – only £15! WE look forward to seeing you there. This entry was posted on May 23, 2018 by Angela Hook. 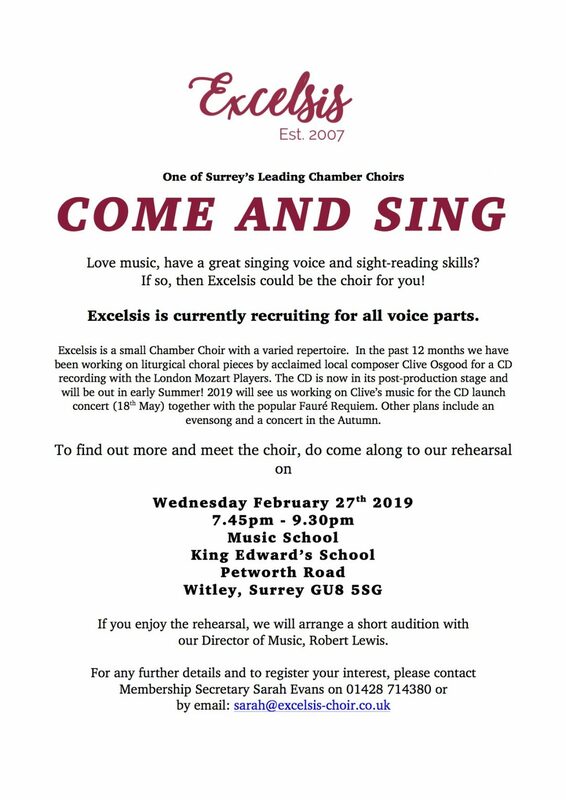 As Choir – in – Residence at Grayshott Concerts Excelsis will be performing Sir Karl Jenkins Stabat Mater at St. Luke’s Church Grayshott on 17th March 2018. Th programme will be featuring orchestral works as well as this choral gem. 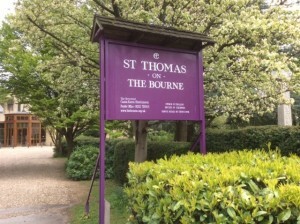 We do hope that you can join us. 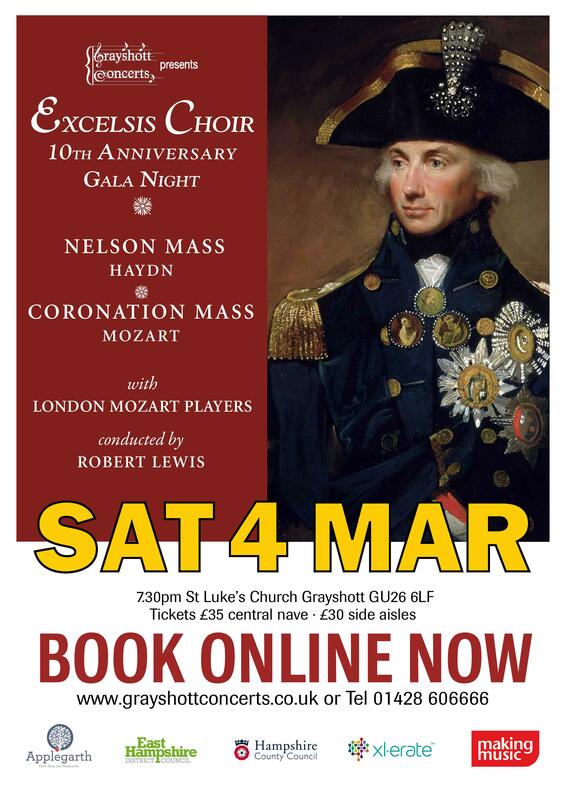 For full details of booking please visit the Grayshott Concerts Website. This entry was posted on September 27, 2017 by . 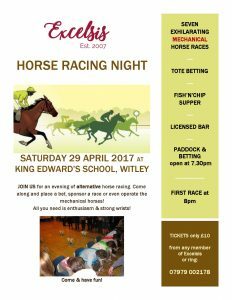 JOIN US for an evening of alternative horse racing. Come along and place a bet, sponsor a race or even operate the mechanical horses! All you need is enthusiasm & strong wrists! This entry was posted on April 2, 2017 by . In 2017 as part of our 10th anniversary celebrations, Excelsis will go on tour to Ypres and the surrounding countryside. With opportunities to perform at a number of cathedrals in the area as well as a concert, we are all looking forward to the trip. This entry was posted on February 26, 2017 by . 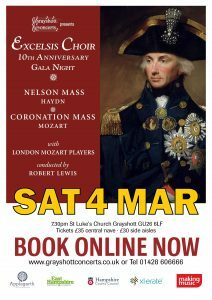 Robert Lewis will be conducting Excelsis and the London Mozart Players in this first concert of 2017 season for Grayshott Concerts. The “Masses of Masses” are the Nelson Mass by Haydn and the Coronation Mass by Mozart. Soloists are Joanna Songi, David Clegg, Alex Tsigliannis and Colin Baldy.